Makes a chic addition to your living room or office. 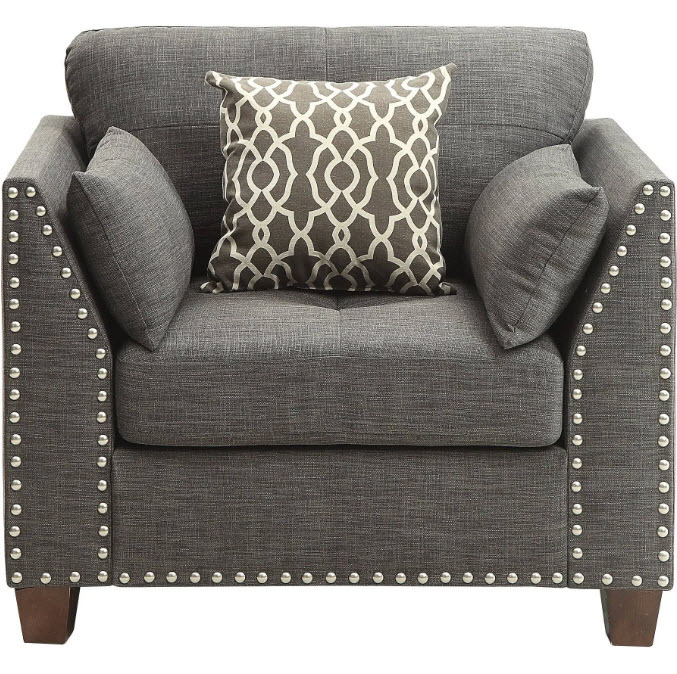 This Laurissa Nailhead chair features tufted button on the cushion, clean lines with a well-padded seat and back. 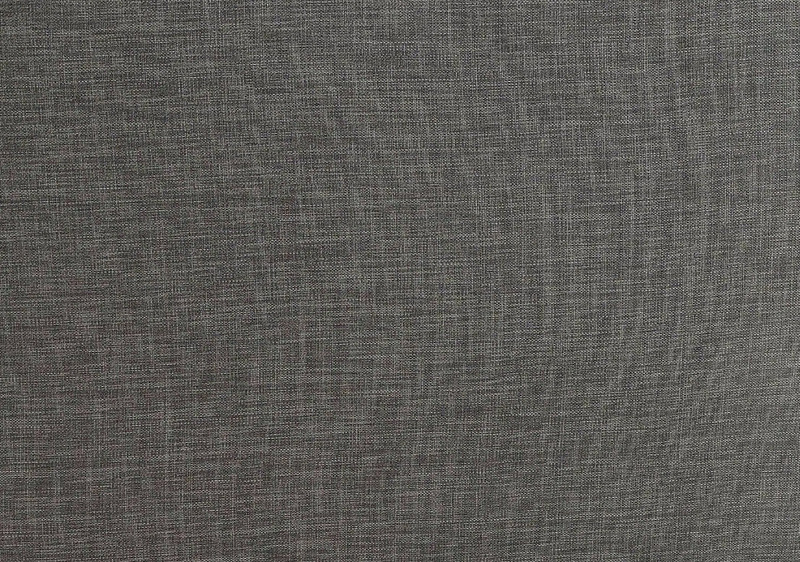 Fully upholstered with finely threaded linen and constructed with solid wood, this ensemble provides long- term durability and stability. This is perfect for a movie night or family gatherings alike.